JAMIE NICHOLLS - SPRING SESSIONS LAAX! Glad to present you the result of a hard work, please enjoy and share if you like! Launching into its 13th edition, the TTR Burton European Open will take place in LAAX from Feb. 25th -- March 3rd, 2012. 400 riders from all over the world will battle for BGOS & TTR World Ranking Points trying to get a share of the US$ 125.000 prize-purse in Halfpipe & Slopestyle competitions. Riders registration until January, 14th on opensnowboarding.com. 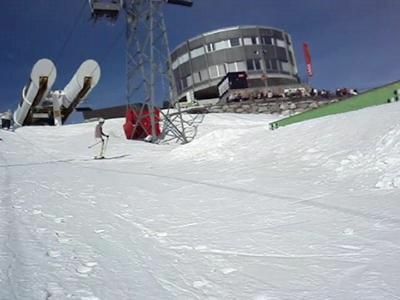 TTR Tricks - Finnish snowboarder Roope Tonteri's 2nd place run at the TTR Burton European Open Slopestyle 2012 in Laax, Switzerland. 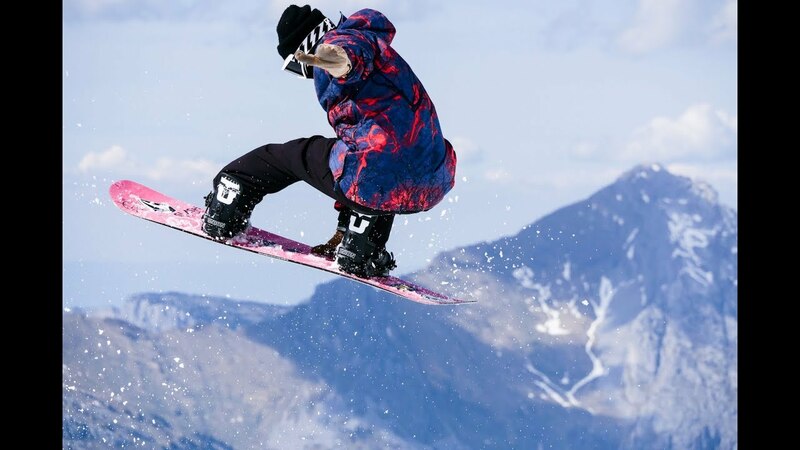 The best snowboard tricks. Andri Ragettli is a 12 years "old" freeskier from Flims in Switzerland. Just stop reading letters and check out the edit, it is not a standard freeski edit of a standard 12 years old. What do you think? Mike doin switch ups in Laax. mike, serena & chris killin' it in Laax. LAAX OPEN has been safely launched in tracks! The world 's best snowboarders have already completed their qualification runs. Scotty James (AUS) took first place in the men's halfpipe qualification, as well as American Chloe Kim in the women’s competition! In the slopestyle contest Sven Thorgren (SWE) was able to secure the top position to qualify for the semi-finals coming up next. The finals on Friday (Slopestyle) and on Saturday (Halfpipe) are getting closer!